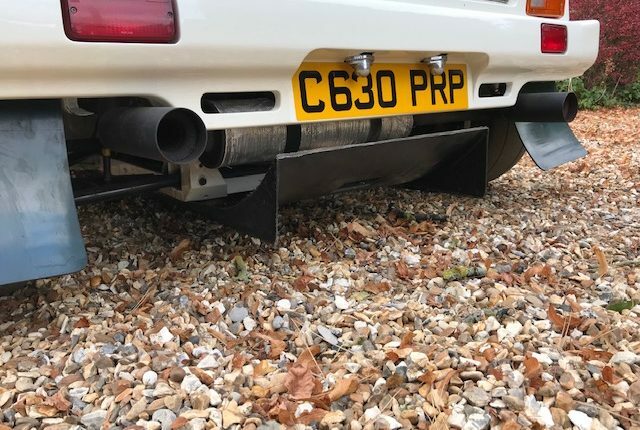 Totally original works supported Gp. 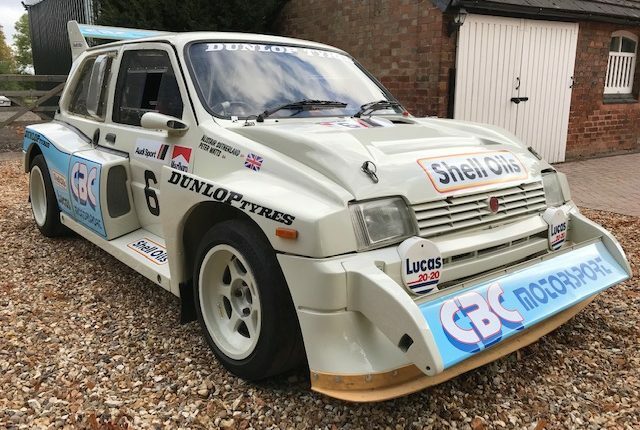 B MG Metro 6R4. 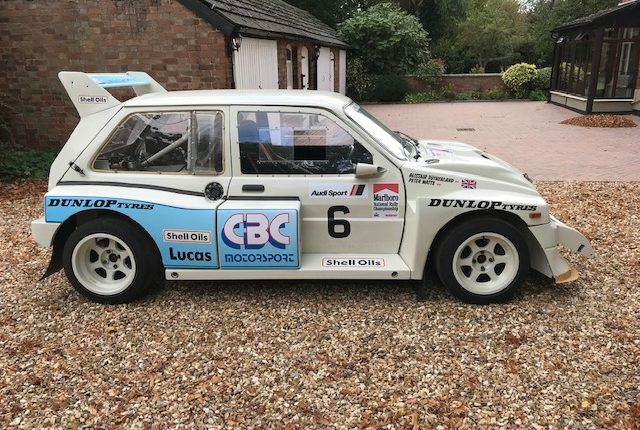 Used to win the Shell Oils Marlboro British National Rally Championship in 1986 then competed in the Lombard RAC rally where it retired. 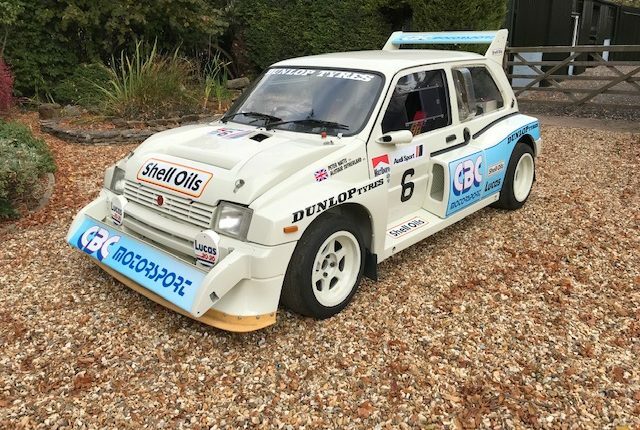 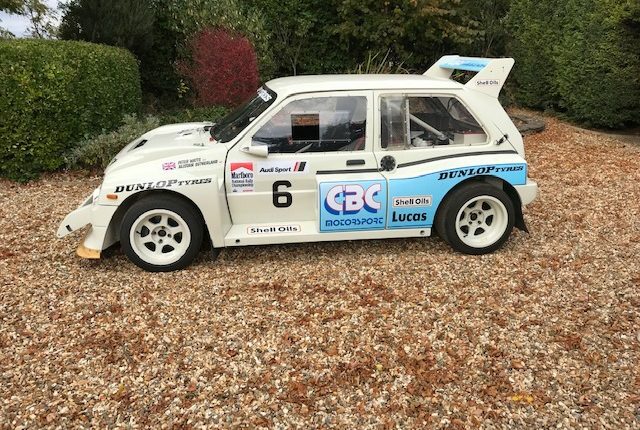 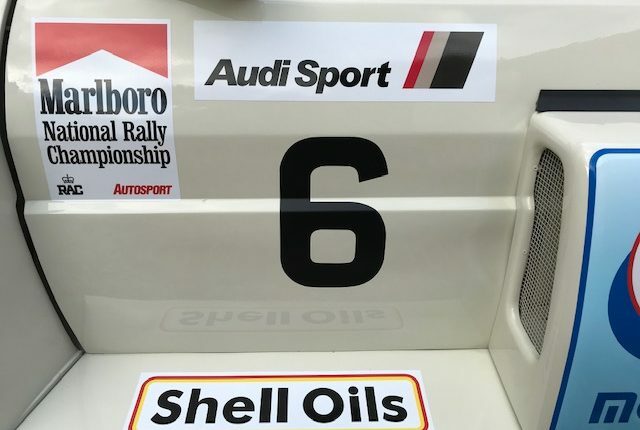 Believed to be only this car and D.Auriol’s french championship 6R4 are the only 2 Group B 3 litre metro’s to win a championship in the Group B period. 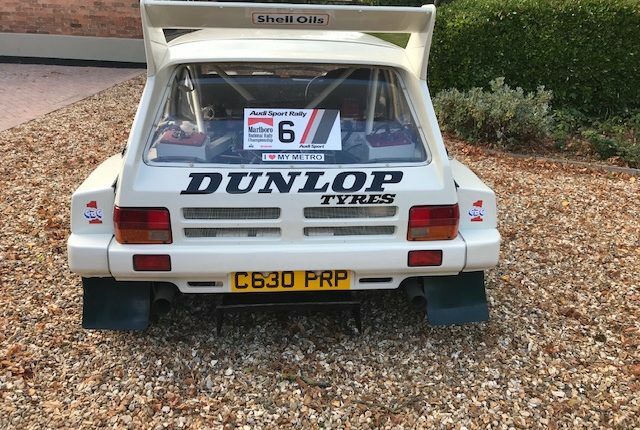 The car was then sold to a gentleman in Jersey in 1987 where it was used on a couple of sprints/hillclimbs and then dry stored for the rest of its life. 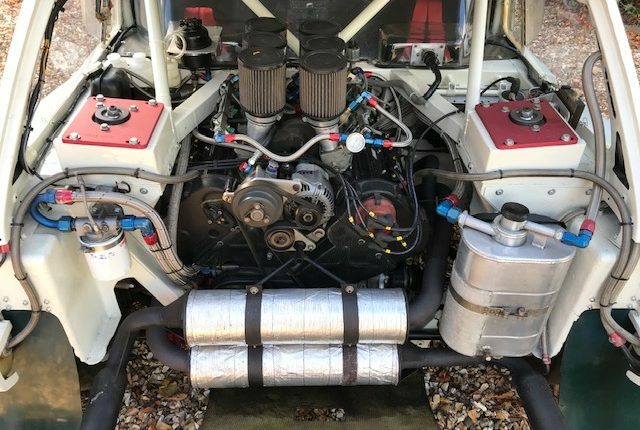 Hence its superb unmolested condition. 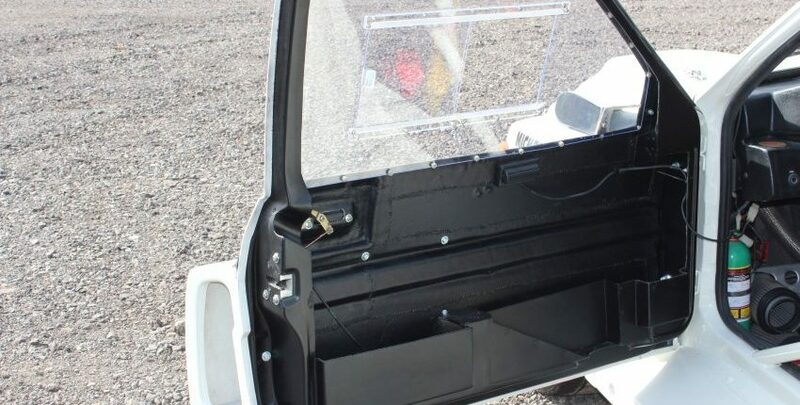 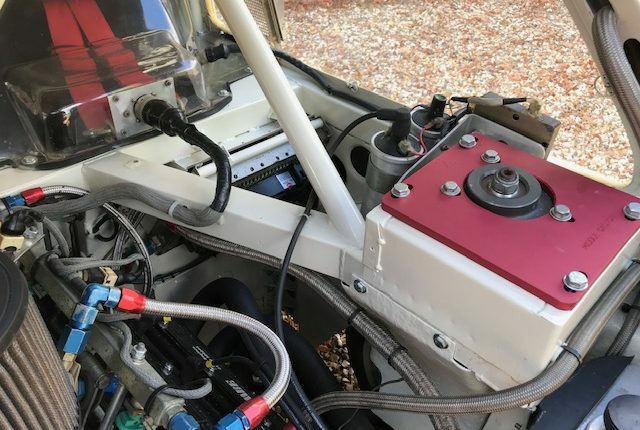 We stripped the car to a bare shell, serviced the original parts, replaced the consumables and re painted the bodyshell then carefully rebuilt it back up using all the original items. 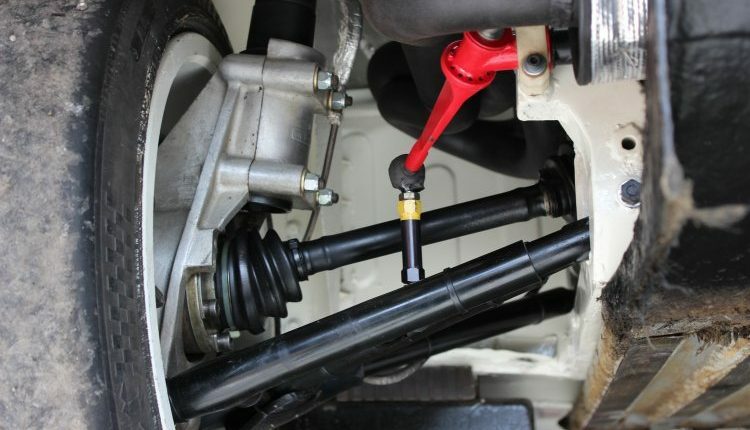 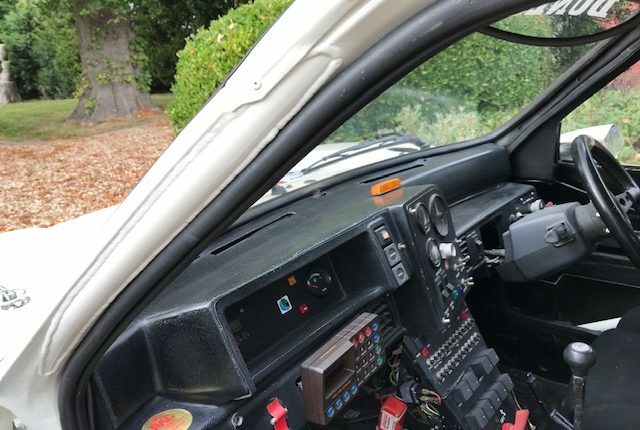 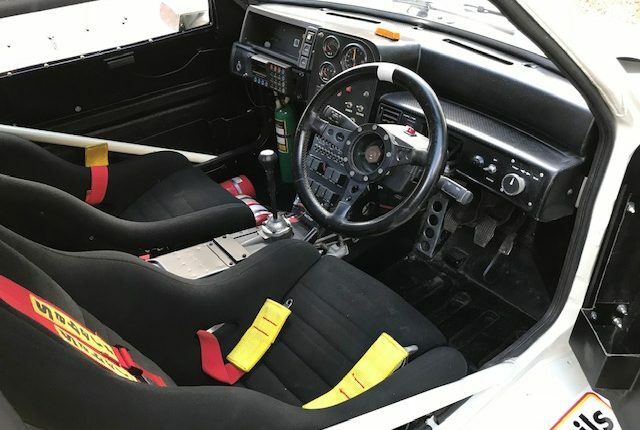 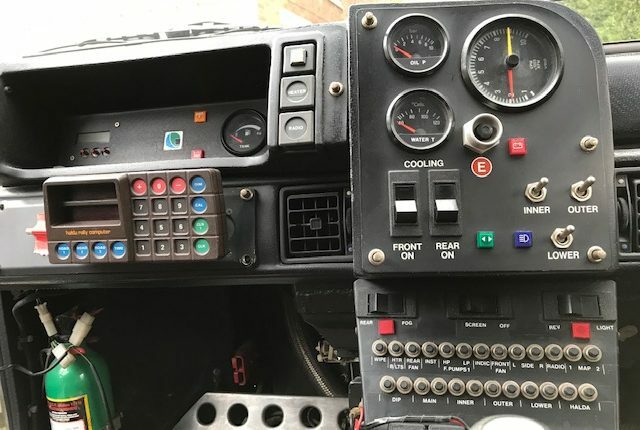 It is incredible how original this car is …nothing has been changed, all original mechanical parts, the original seats, belts and even mud flaps ! 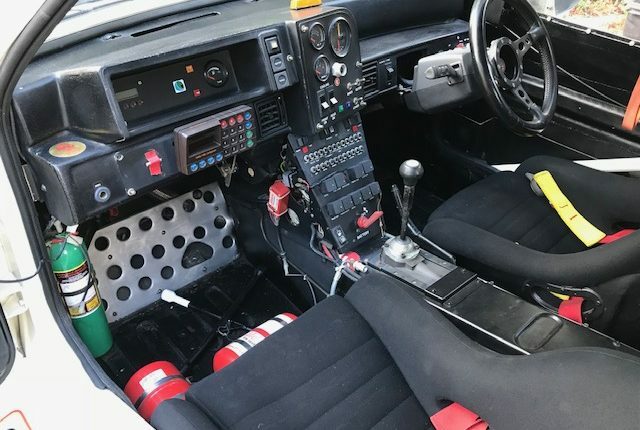 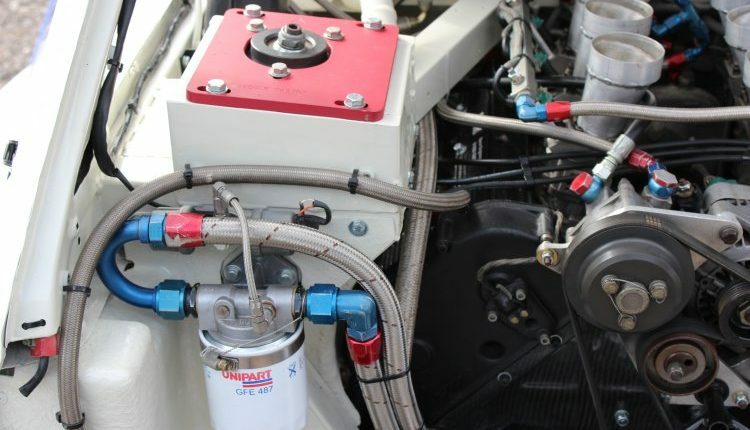 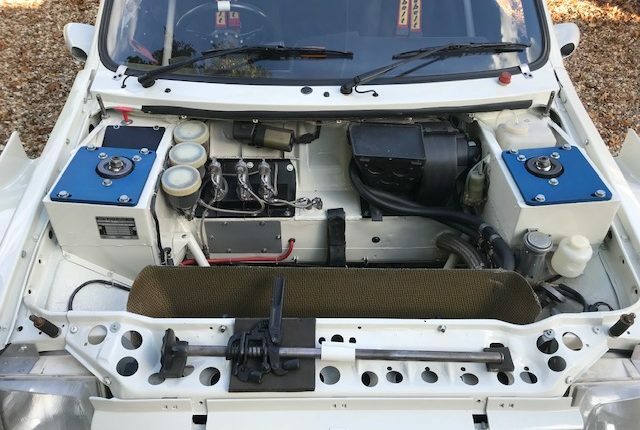 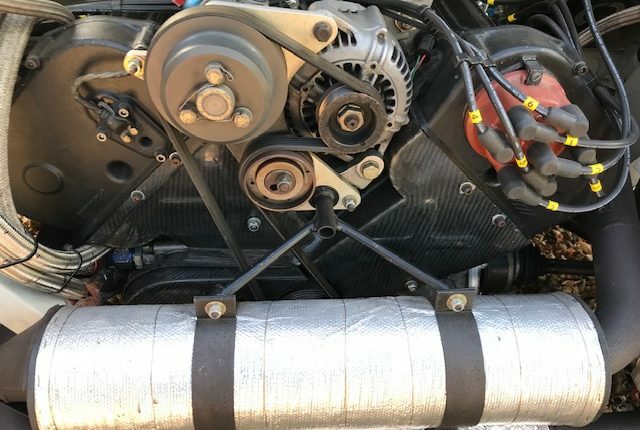 (engine rebuilt by known 6R4 specialist) plus all usual factory/works spec- Dog box, Uprated diffs, suspension, roll bars, brakes, twin fuel tanks, Kevlar front and rear guards, power steering, Evolution body with original lightweight Kevlar doors/panels etc, unspoilt works wiring loom, dash board , Halda computer ,original works Recaro seats, Dymag tarmac wheels, plus split rim revolutions, and lots lots more, original chassis plate, huge file of paperwork inc original factory set up sheets. 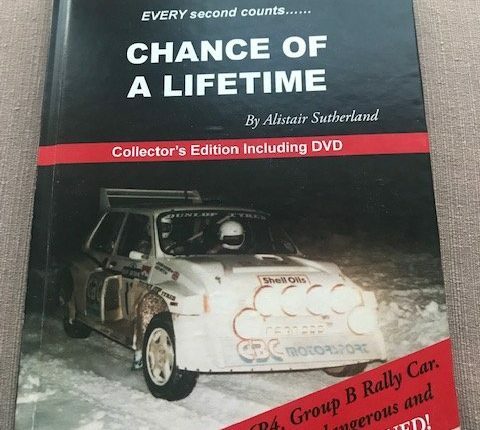 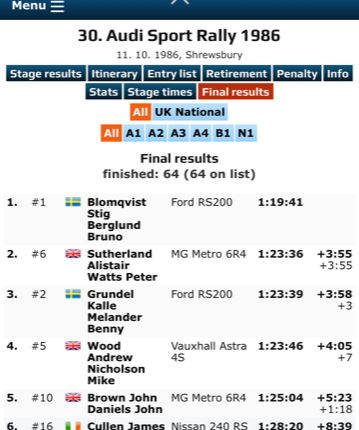 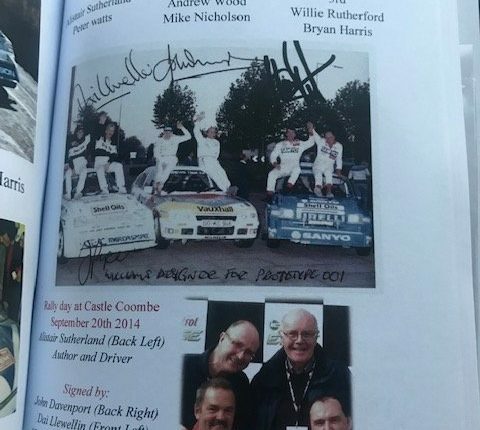 A.Sutherland wrote a book about his chance of a life time, after being at the front of national rallying for some time he talks about how he was selected to drive this beautiful car, the highs and lows and sheer delight of winning the championship for Austin Rover and the CBC team, a life changing experience ! 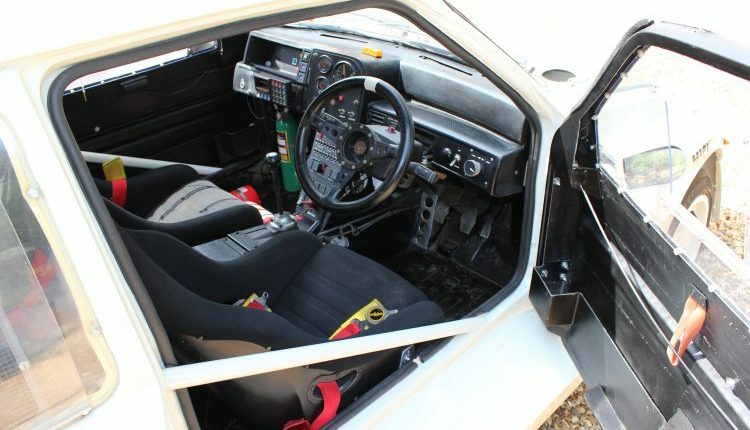 A genuine Gp.B rally car with originality and condition second to non, The car has now been put back into the livery of the last championship round “Audi Sport” of 1986 when it finished second to Stig Blomqvist on the rally but clinched the championship by staying ahead of the official Dealer Team Vauxhall / Andrew Wood with their new GpB Astra 4S !